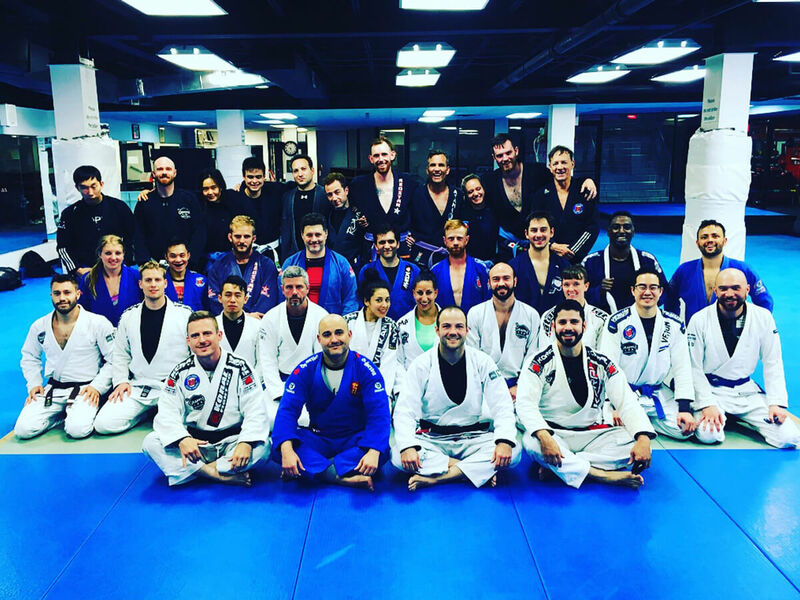 We are Toronto’s leading academy for authentic Brazilian Jiu Jitsu. We provide a fun and easy-going learning environment that is ideal for anyone who wants to study this dynamic and effective martial art. Contact us today and book your trial classes with no obligation to join. 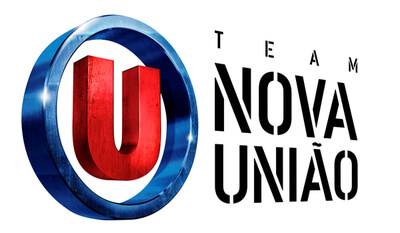 We’re proud to be an official Nova União academy. To read more about the history of our school, about Brazilian Jiu Jitsu and Nova União visit the about page. 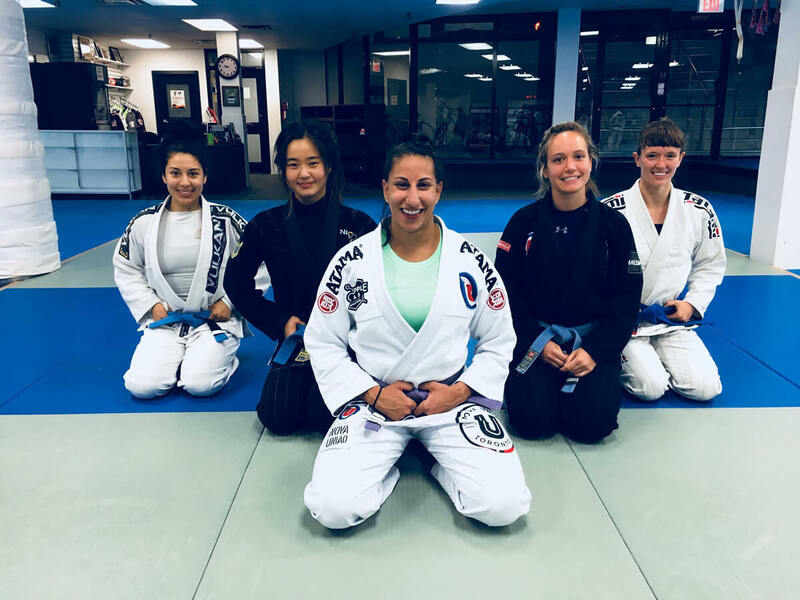 Join a BJJ community that is passionate, determined, and supportive. Whether you’re here for a day or committed to years, we’ve got exactly what you need. Grapple Lab is hands down the best BJJ gym in the city. If you are an absolute beginner, an experienced hobbyist, or an active competitor, you will enjoy training at this gym. Professors Matt and Mani are easily approachable and they have a deep knowledge of BJJ that they want to share with their students. The classes at GL are super fun but also physically challenging and mind-expanding. I cannot recommend this place enough! Been training here for a long time. The instructors are great at breaking down and teaching important fundamental concepts and then expanding that knowledge with a structured curriculum. The friendly environment is also very important as everyone helps each other out! I can’t imagine training anywhere else! I have been training at Grapple Lab for about a year now and it has really helped me improve my jiujitsu. Matt and Mani are excellent instructors and are always willing to help you out. I’ve trained at a few gyms in the past and what I find different about Grapplelab is they focus on one concept for at least a couple weeks. this has really helped me refine my techniques and figure out my game. Everyone I have trained with at Grapplelab has a great attitude and it’s definitely easy to make new friends here. 1 minute walk north from Davisville subway station. Parking is available on side streets.